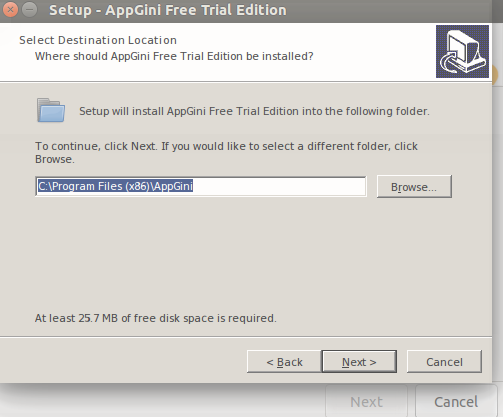 3- Choose "Install a non-listed program"
4- Accept and click next then choose “Install a program in a new virtual drive"
10- Choose “AppGini.exe” as a shortcut file. 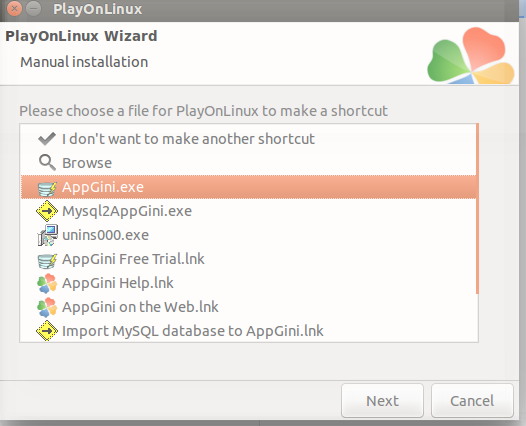 If it asks again to choose the shortcut file, click "Cancel". 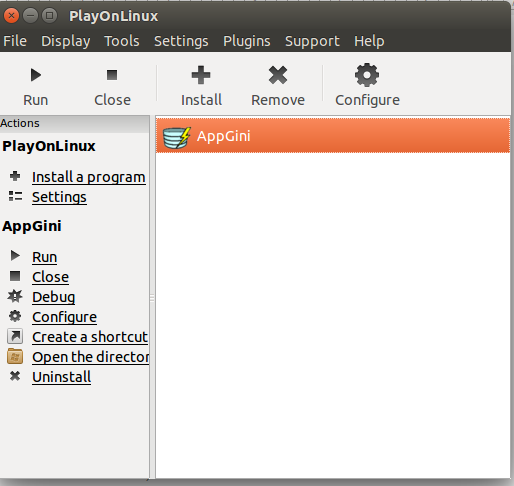 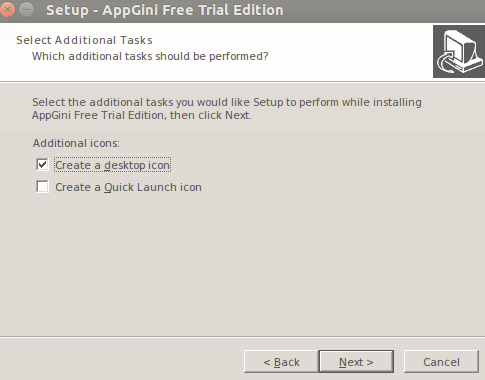 11- Now you will have the AppGini program icon on the main PlayOnLinux window. 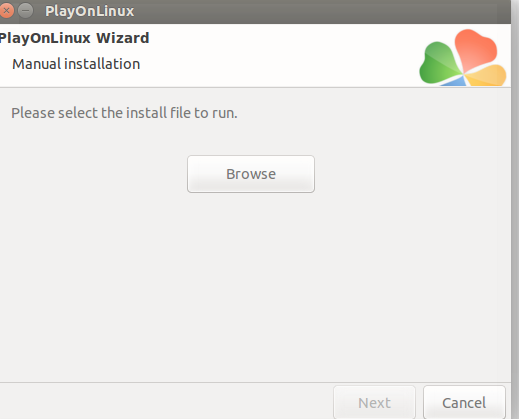 Click run to start it. 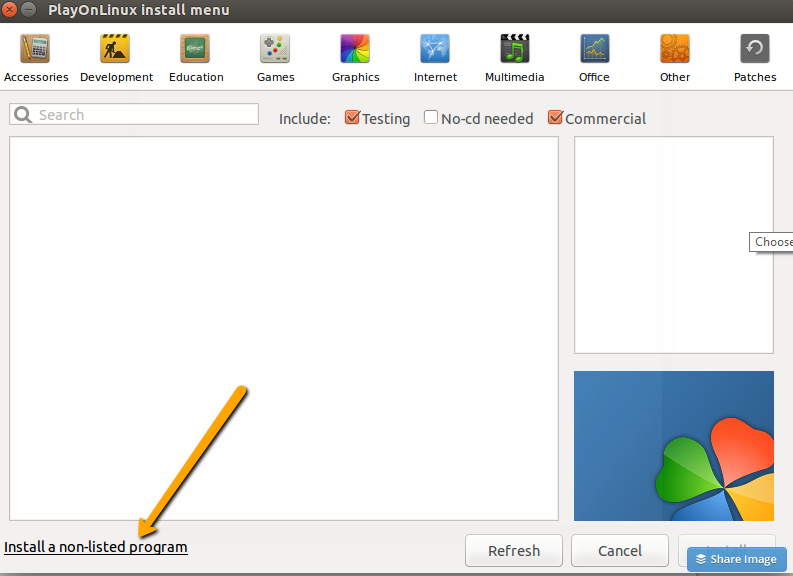 You will also have a shortcut on your Ubuntu desktop, which will work once you click it. 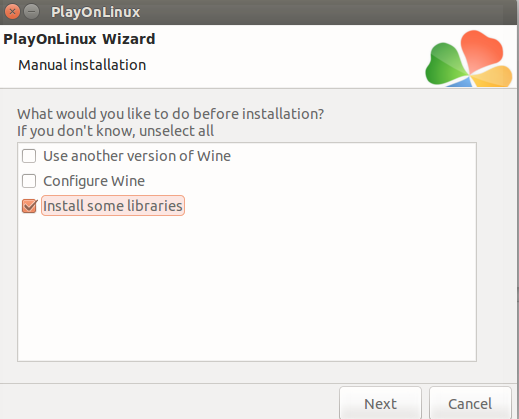 Now, after finishing and saving your project folder, you can easily run it on your LAMP server. 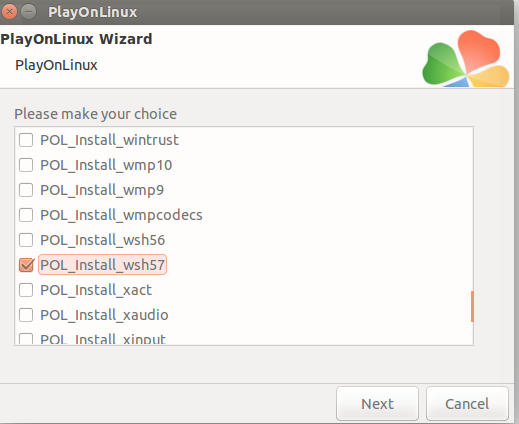 Download the file from here, or here (another version if the first one is not working). 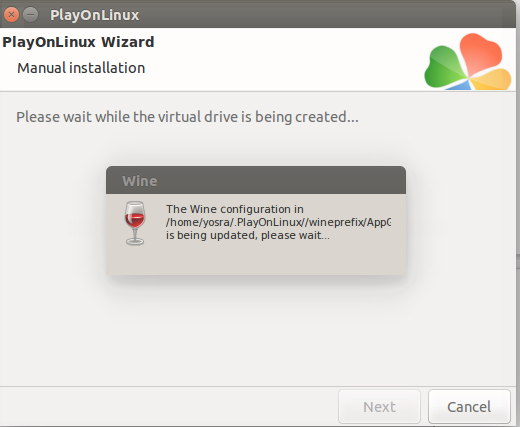 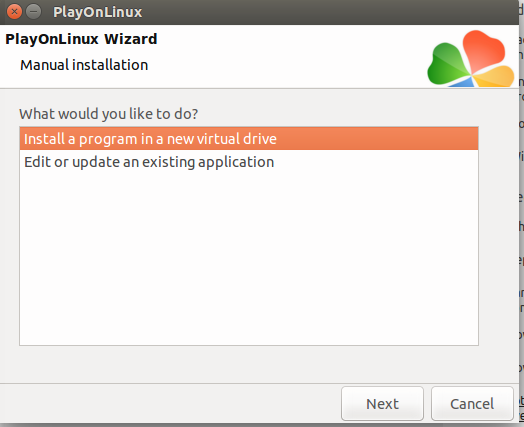 Unzip and copy the DLL file to ~/.wine/drive_c/Windows/system32 folder -- if AppGini is installed on a "virtual" PlayOnLinux drive, the exact path might be different. 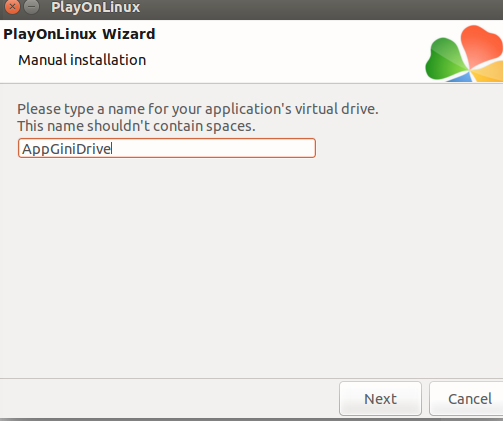 You could right-click the AppGini icon and select "Configure" to open the exact location of the virtual drive. 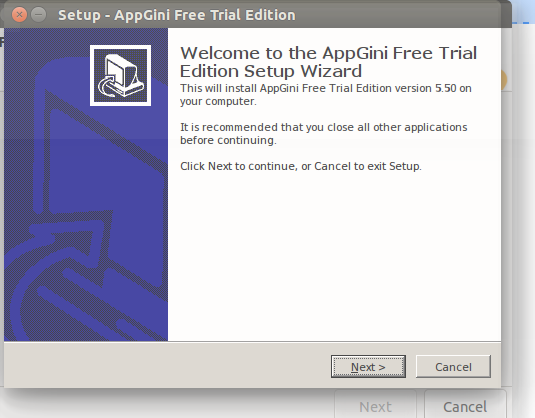 If the error persists, try copying the DLL to Program Files/AppGini folder inside the "virtual" drive of AppGini.